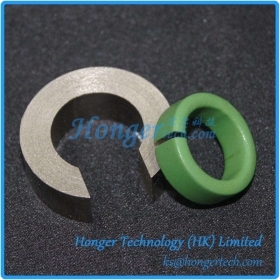 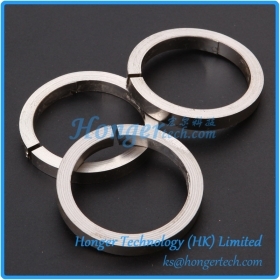 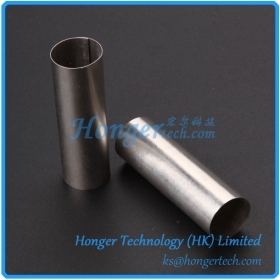 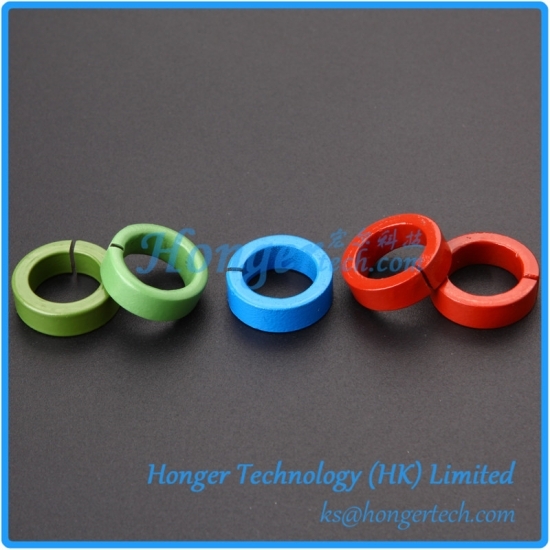 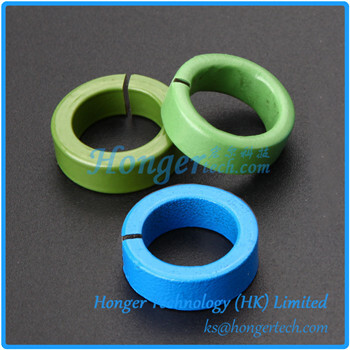 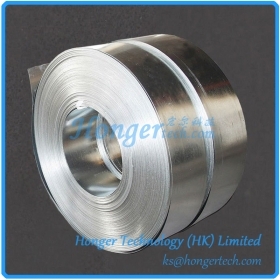 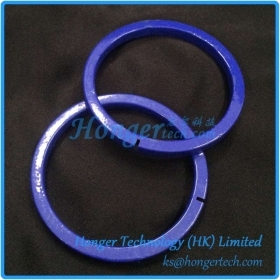 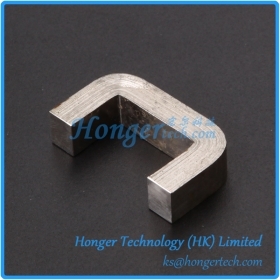 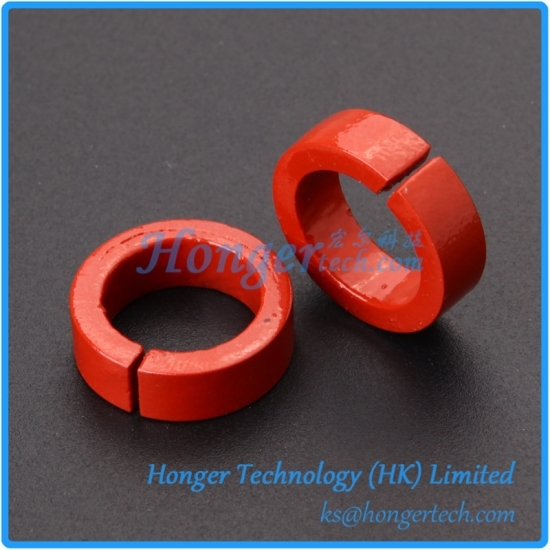 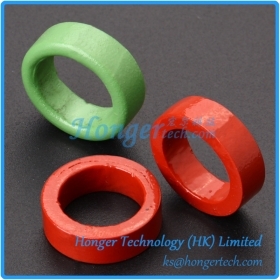 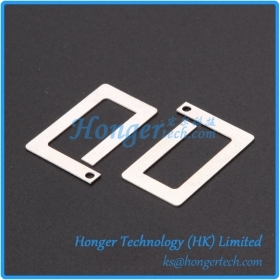 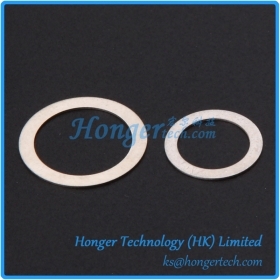 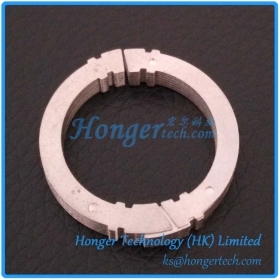 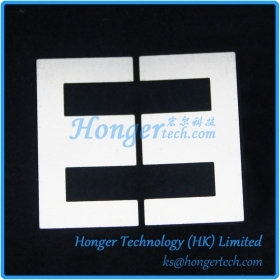 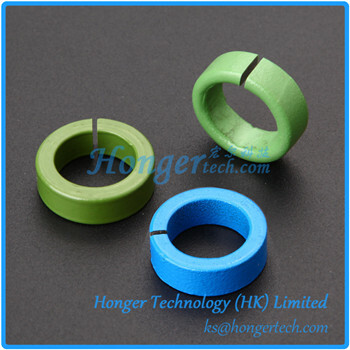 Mu Metal Cut Core For Current Sensor Suppliers,Manufacturers,Factory " "
Honger supplies Mu Metal Cut cores in soft magnetic Nickel Iron alloy material to industries requiring High accuracy flux Concentrator used in current sensing application. 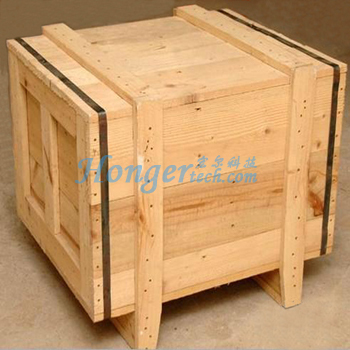 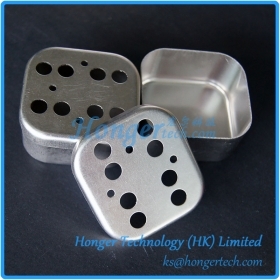 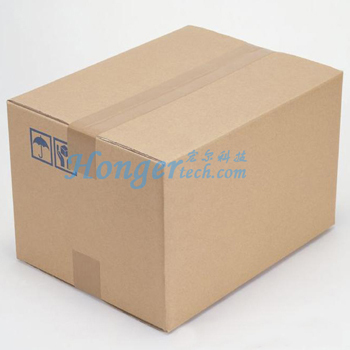 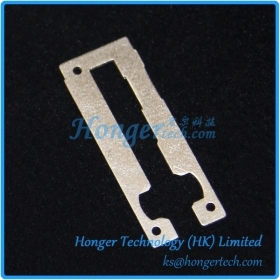 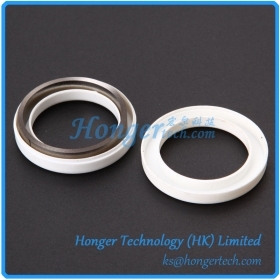 Depending on the application, customer can select suitable Mu Metal or Amorphous alloy. 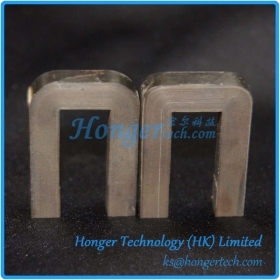 We maintain close control of magnetic properties by properly heat treating in a controlled hydrogen atmosphere furnace, which permits the most economical and efficient design for transformers. 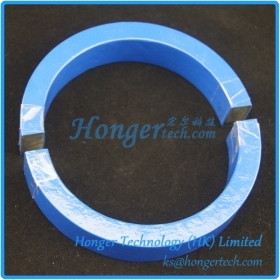 Mu Metal cut cores can be in Toroid and Rectangular shape. 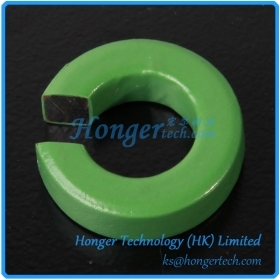 Amorphous Cut Core for Chokes are mainly used for Choke coils for SMPS, DC/DC converters, adapter & battery charger and Uninterruptible Power Systems.